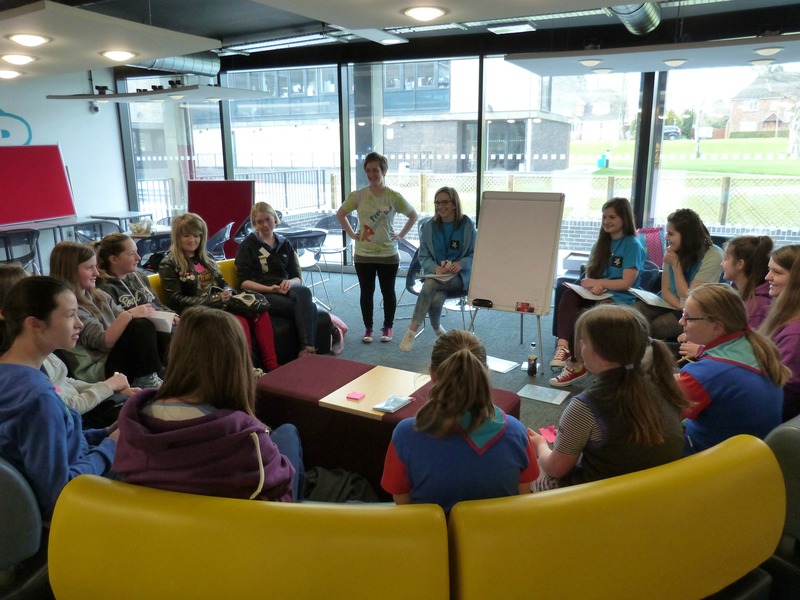 At GIFTS, our Peer Education team successfully ran a taster session for Guides and Senior Section to see the Free Being Me resource in action. Girls enjoyed a 3 hour taster session before being shown how make up is applied to make girls look like they do in magazines. A photographer also explained air brushing and how that distorts images in the media. If you would like to find out more about Free Being Me, or you’d like to book a session for your unit, please click here.